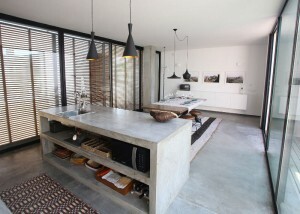 Real Concrete has a reputation for delivering quality concrete workmanship throughout Sydney. Our professional tradesmen are experienced in all commercial and residential concreting. Real Concrete can provide an experienced Sydney concreter throughout the metropolitan area quickly and economically. We have a wide range of experience including commercial centres, apartments, residential and domestic. We pride ourselves on providing reliable, personalised service on every job, large or small. 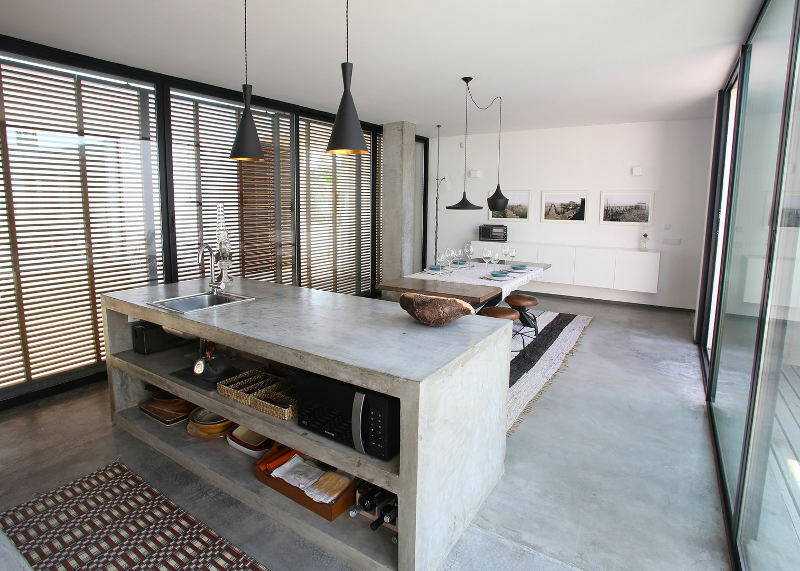 We offer a wide range of services from the smallest repair to architect designer concrete interiors. Our expert concrete tradesmen will work personally with you, your builder, your engineer and architect to provide the perfect solution for all your Sydney concreting needs. For a Sydney concreter who will provide the service you expect – Real Concrete. Call us now to discuss all your Sydney concreter needs.